To drink or not to drink. When Hennessy is in question, the answer is you definitely want to drink. Or should I say sip. Sip it slow to get the flavor and the experience of this unique cognac. I visited Los Angeles for Legacy Cognac “HENNESSY 8.” My evening began with a private viewing at the Please do Not Enter Gallery showcasing the new limited edition masterpiece created by Hennessy Master Blender Yann Fillioux. The evening was made even more special with the official announcement of his nephew Renaud Fillioux de Gironde being recognized as the eighth generation of Hennessy Master Blenders. The legacy of the name and the Hennessy 8 experience will certainly be as timeless as is the heritage of this brand. After all, the legacy cognac Hennessy8 takes the past 250 year history and puts it into one blend of perfection. For dedicated cognac connoisseurs, Hennessy 8 began presenting the new blend in April. They produced a mere 250 bottles of the limited edition being offered – never to be crafted again. The price, well, if you have to ask then you probably won’t be able to afford it. Due to its unique and historical nature, Hennessy asked the internationally renowned artist Arik Levy, a longtime friend of the Maison, to design an exceptional creation to showcase Hennessy 8. The result is a bottle crafted in hand-blown Baccarat crystal. The Hennessy 8 carafe is truly a masterpiece of crystal-making savoir-faire. Its design features eight inset rings, an ode to eight generations of Master Blenders. Observed as a whole, this virtuoso composition is greater than the sum of its parts. In creating an impression of movement, it forms a tribute to the Maison Hennessy tradition of constant innovation, passing down a unique know-how from one generation to the next. 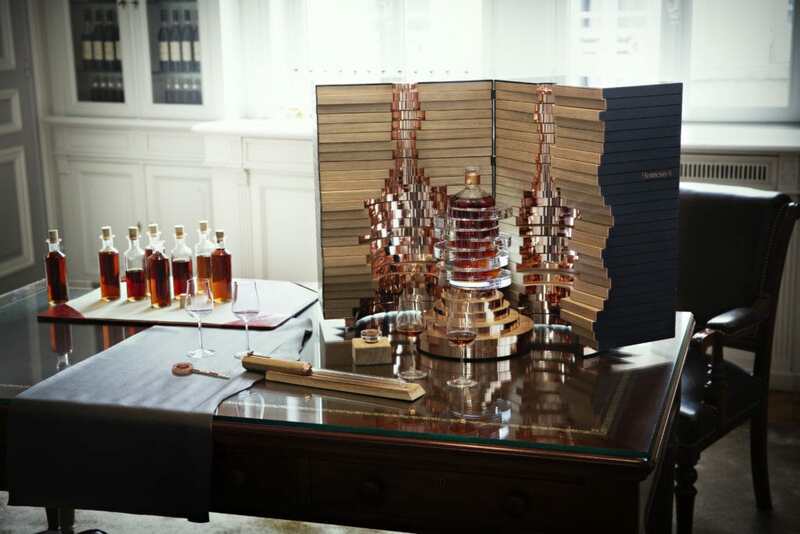 A crystal stopper engraved with a floral motif reprises the notion of eight rings, while a copper silk thread around the bottle’s collar leads to a medallion sealed by a ribbon, a specialized technique perfected by Hennessy’s sister house, the Maison Guerlain. 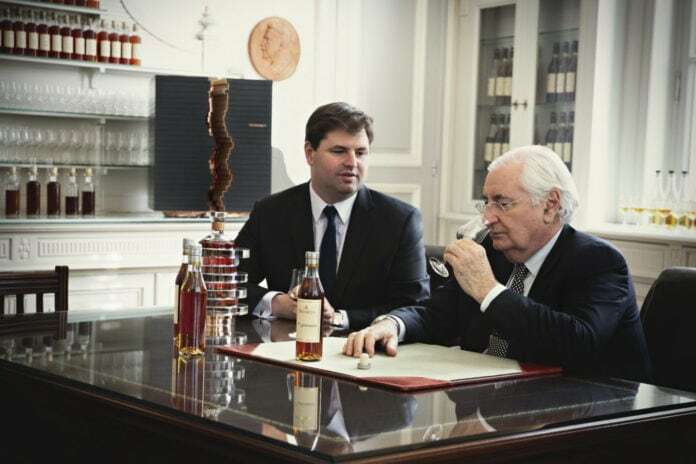 The arrival of a new generation at Hennessy marks a milestone for the Maison Hennessy. The unbroken cognac-making dynasty dates back to the early 1800s, when James Hennessy chose Jean Fillioux as his Master Blender. It was in 2015 that Maison Hennessy celebrated 250 year anniversary of an exceptional adventure that has lasted for seven generations and spanned five continents. 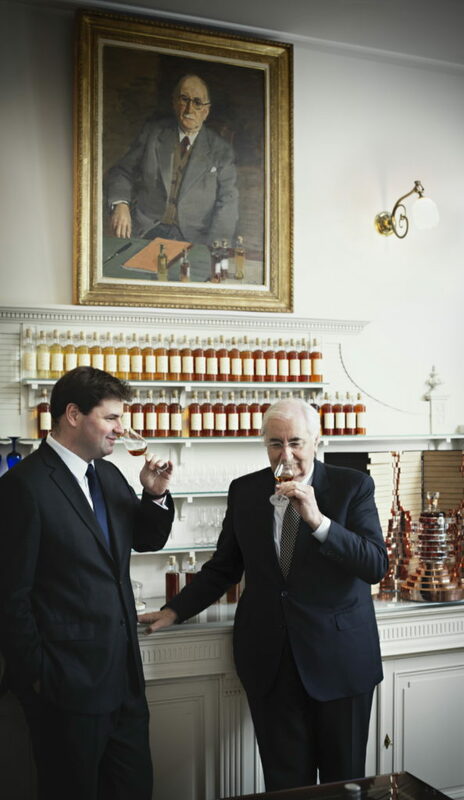 However, no matter where in the world you find Hennessy, its true roots also return to the French region of Cognac. It is the seat from which the Maison has constantly passed down the best the land has to give, from one generation to the next. In particular, such longevity is thanks to those people, past and present, who have ensured Hennessy’s success both locally and around the world. Hennessy’s success and longevity are also the result of the values the Maison has upheld since its creation: unique savoir-faire, a constant quest for innovation, and an unwavering commitment to “Creation, Excellence, Legacy, and Sustainable Development.” Today, these qualities are the hallmark of a House – a crown jewel in the LVMH Group – that crafts the most iconic, prestigious Cognacs in the world. For more information, visit Hennessy.com or Facebook.com/Hennessy; for details on how to purchase Hennessy 8.